If you dream of moving to a stylish, central London home, but still crave the peace and quiet of a village – Pimlico is your answer. Its grand terraced homes surrounded by secluded garden squares, easy-going pubs and cafes, and regular farmers’ markets all contribute to Pimlico’s village feel. It’s hard to believe you are in Zone 1. 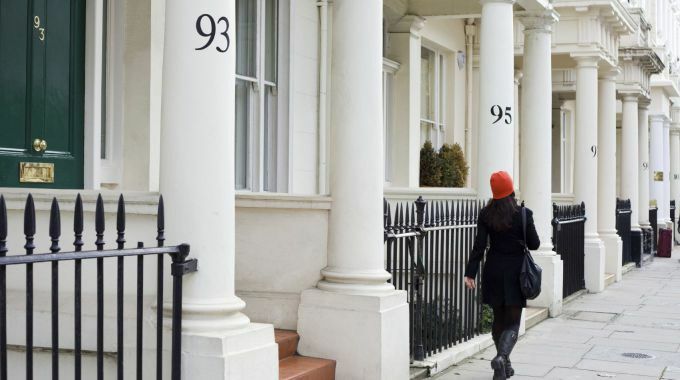 Pimlico’s prime location and quiet community atmosphere tends to attract a refined bunch, and with the cultural landmarks of Westminster and Millbank’s Tate Britain museum on your doorstep, it’s no wonder why. Pimlico is within the City of Westminster and bordered by the Royal Borough of Kensington, London Borough of Lambeth and London Borough of Wandsworth, as well as Battersea, Belgravia, Chelsea, Millbank, Nine Elms, Vauxhall and Westminster. Transport around London from Pimlico is simple. Pimlico tube station is on the Victoria Line and the large Victoria station is on the Victoria, District and Circle lines. There are several bus routes and its central location means walking is often a very feasible option. A direct (and scenic) route to Waterloo and Southwark can be taken by riverboat from Millbank’s Millenium Pier. London Victoria Station’s rail services as well as the National Express gives direct access to the rest of England, and the Gatwick express service makes for a quick and easy journey to Gatwick Airport. Pimlico is well known for its Regency architecture, sweeping white stucco façades and well-planned streets. If you’re lucky enough to find yourself a home in one of these beautiful buildings you’ll be the envy of all your friends. That’s if you can afford it – the average monthly rental price for a one bed flat in Pimlico is £3,200 and for a two bed it is £3,700. With its museums, markets and array of classy but low-key bars and restaurants, you’ll be sure to keep cultured in Pimlico. Loved by local residents and nearby workers in Victoria, the Tachbrook Street Market offers a great range of stalls selling fruit and vegetables, fish, meat, dairy, arts and crafts, and a great selection of freshly made food. Open Monday to Saturday, it’s a great place to grab lunch before heading to the river for a Thames-side view. If you like whiskey, cigars and jazz, put Boisdale restaurant and bar on your list of ‘must-visit’ places in Pimlico. Describing itself as a ‘lively Scottish restaurant’ you’re guaranteed a warm welcome and a music-filled evening here. 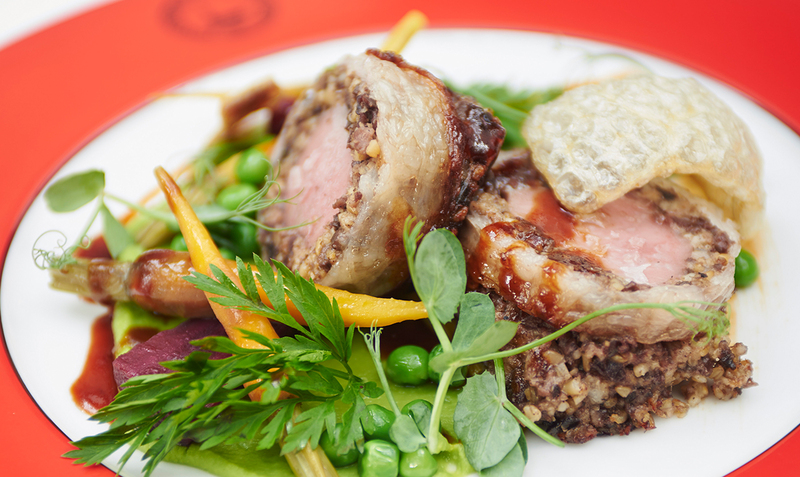 They serve a tasty array of Scottish cuisine and one of the best selections of whiskeys in London. Get your fix of sunshine and Spanish cuisine at Goya in Pimlico with a glass (or two) of Rioja and a selection of scrummy Spanish delights. 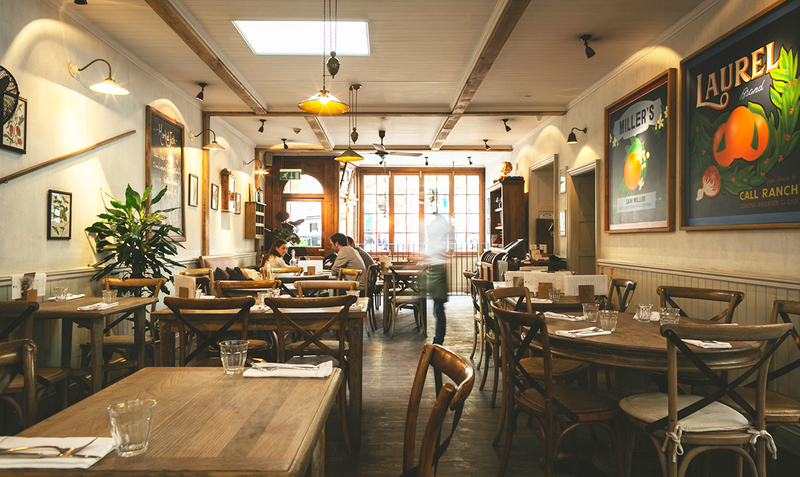 This tapas restaurant is popular with the well-heeled residents of Pimlico and offers a mouth-watering selection of traditional Spanish tapas at a very reasonable price. This establishment is a gastropub lover’s delight with stunningly furnished dining rooms, top-quality food and a good selection of wines, ales and spirits. The decor is bright and airy with gorgeous views over Orange Square. They serve a fantastic selection of wood-fired pizzas with some very creative toppings. And if you stay for one too many drinks, you can even book a room in the hotel for the night. Pure luxury. The Apollo Victoria was originally built in 1929 as a state-of-the-art cinema and is one of London’s largest live theatre venues. It has been home to some world-famous shows, including the acclaimed musical, Wicked, and is now showing Peter Pan Goes Wrong until February 2016. This world famous museum is home to some of Britain’s finest artworks, including an extensive collection by J.W.M. Turner – and it’s just a mere stroll away. Although not strictly in Pimlico, Westminster Abbey is located just next door. 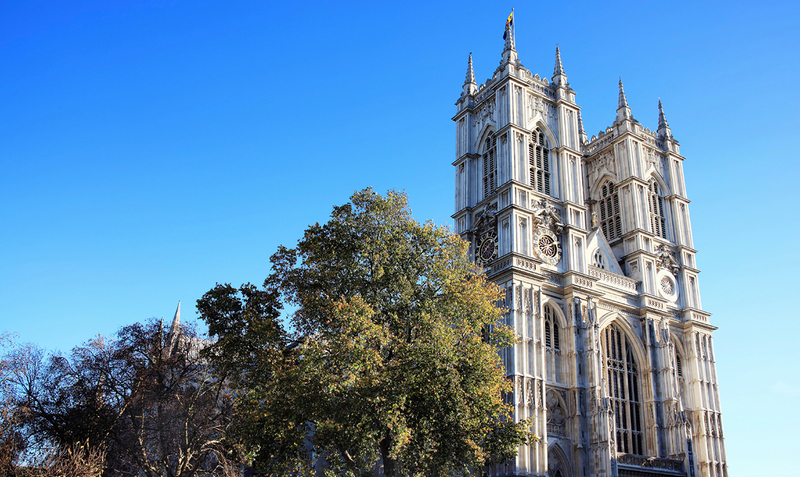 This stunning gothic abbey is one of London’s most treasured attractions, especially since royal weddings of recent years. Take your camera and join the thousands of tourists who flock here daily. Tempted to find a home in Pimlico now? We’d love to help you with your move! 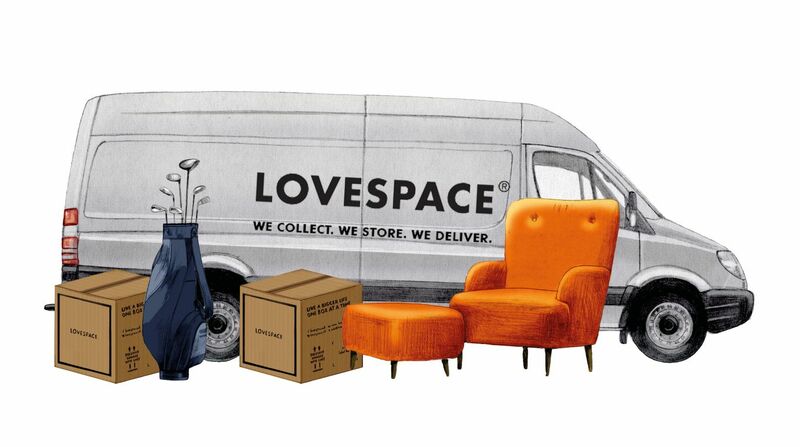 LOVESPACE will collect from your current UK address for free, store your items for as long as you like, and then deliver your items to your new home in Pimlico – at the click of a button! Click here to get an instant storage quote.